Add some new family favorites to your menu this week with these Top 20 Boneless Skinless Chicken Breast Recipes! Is your weekly dinner menu in serious need of a makeover?? Get some helpful dinner inspiration with these Top 20 Boneless Skinless Chicken Breast Recipes! Whether you’re looking for Slow Cooker Chicken Breast Boneless Recipes, or just delicious new ways to grill up your chicken breasts, you’ve just hit the jackpot! FREE Grocery Gift Cards for Your Recipe Ingredients! Infuse some comfort food… and bacon into your dinner with these yummy Crock Pot Chicken and Dumplings! 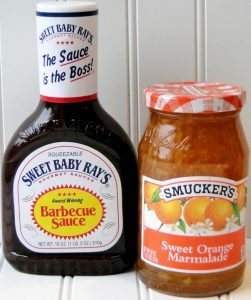 Sometimes the best recipes are the easiest to make. 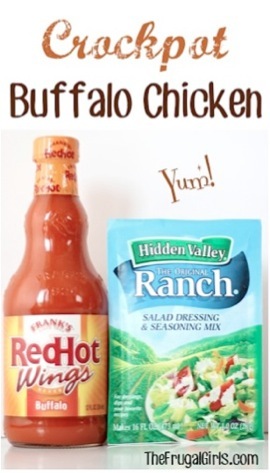 Are you ready to make the most delicious savory garlic chicken dinner? With just 3-ingredients, this Crockpot French Onion Chicken Recipe delivers a grocery store full of flavor! 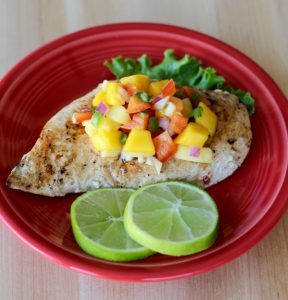 This chicken is like having a little splash of cheerful citrus sunshine at dinnertime! You simply cannot beat the simplicity of this Easy Crockpot Italian Chicken Recipe! 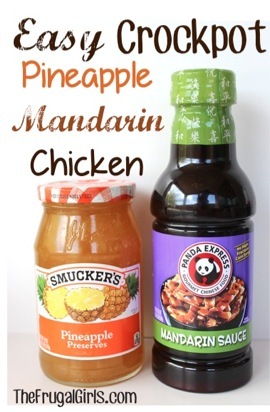 This Easy Crockpot Mandarin Chicken Recipe will have your tastebuds squealing with delight! Surprise everyone with this nom nom delicious Crockpot Cranberry Chicken Recipe! 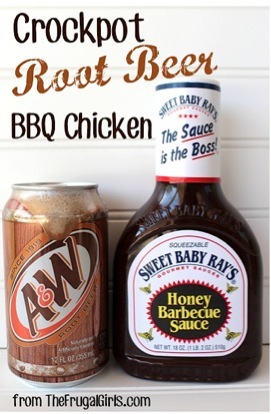 This Crockpot BBQ Bacon Ranch Chicken Recipe packs in so much flavor, it was like a little party was happening right on my dinner plate! Are you ready for a little party to erupt in your mouth! 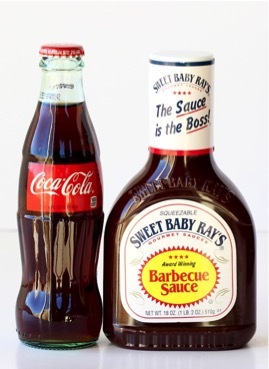 I’m talking some serious tastebud happiness here!! Add some Mexican style sweet and savory to your dinner with this yummy Crockpot Pineapple Salsa Chicken Recipe! 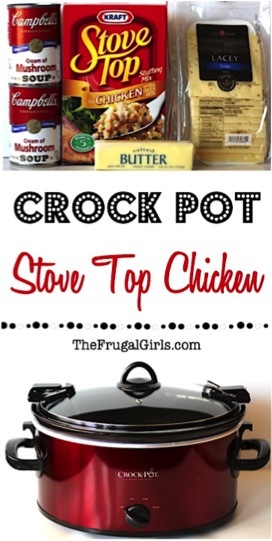 This Crockpot Stove Top Chicken Recipe will make you seriously fall in love with the Holidays! Craving some Salsa Cheesy goodness? 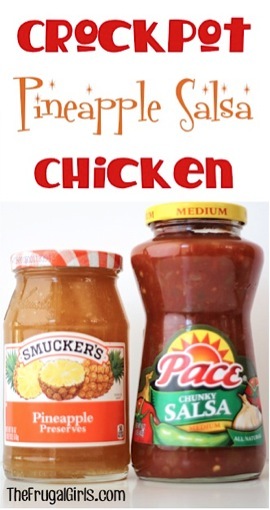 Check out this Nom Nom Good Crockpot Chicken Salsa Recipe! Do you smell that delicious savory aroma coming from your Slow Cooker?? This Savory Crock Pot Italian Chicken recipe is sure to make you hungry all afternoon long!! 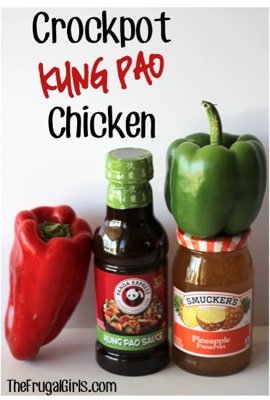 Want even more Crock Pot inspiration? 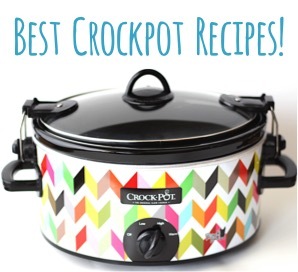 Check out these 225+ Easy Crock Pot Recipes! Dinner just got exciting again! 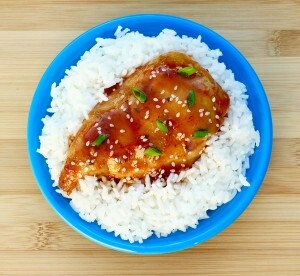 So what are YOUR favorite Boneless Skinless Chicken Breast Recipes?